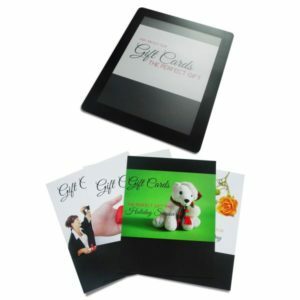 This kit has everything you need to launch your program and keep it successful and profitable. 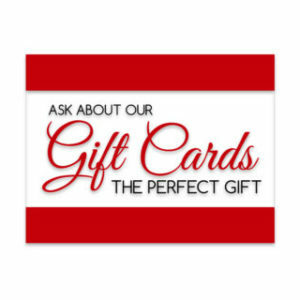 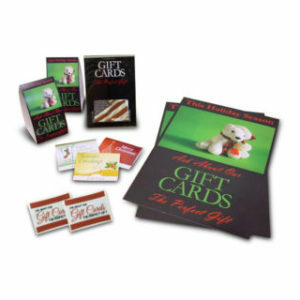 Show your customers that you have gift cards in your store. 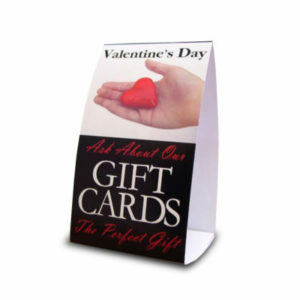 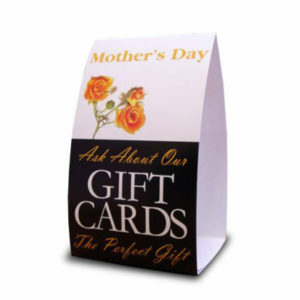 This promotional gift card kit has tent cards, stickers, posters, and more, all made with durable materials. 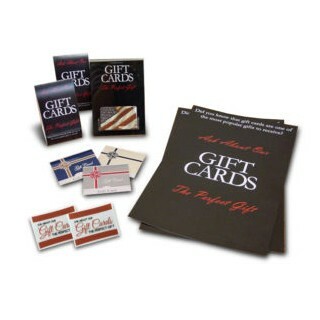 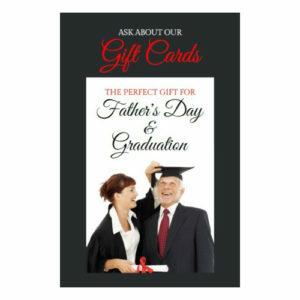 Promote your cards all year round for a variety of occasions, from birthdays to corporate gifts.